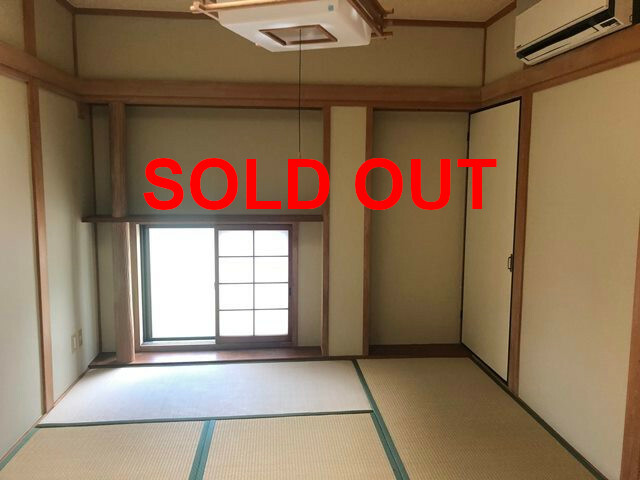 Buy Property and Do Airbnb in Japan. WAKAYAMA Real estate in JAPAN. Home WAKAYAMA Properties for SALE WAKAYAMA Real estate in JAPAN. 3.WAKAYAMA Real estage in Japan? If you want to do fisshing. They can take you on the ship to fisshing. You can rent all what you need for fishing. It takes about 1 hour 20 minutes from KIX. then you transfer to Nankai KADA line. sometimes you can see cute train at Kada Line. Because Red snapper means auspicious in Japan. We can fish them in KADA. We call red snapper “TAI” in Japan. We say “Auspicious” , “MEDETAI” in Japan. The red snapper is one of auspicious symbol in Japan. When you visit WAKAYAMA, take and see them. This house is separated two area. The one is restaurant, the other one is for live. starting shop owner, It’s easy to become. Ofcourse it’s good for Airbnb host also.